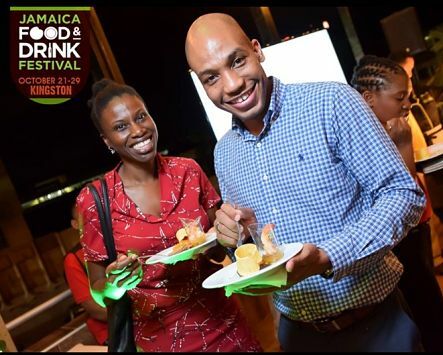 A TASTE OF JAMAICA: Jamaican foodies will be happy to hear that the Jamaica Food & Drink Festival (set for October 21-29) is pulling out all the steps to deliver a superlative feast for the ages that people will be talking about long after the last forkful has been eaten. Some 13 ‘pork masters’ will be on show for 'Pork Palooza', which kicks things off on the 21st at Hope Gardens; you’ll enjoy Asian cuisine with a twist at 'Chop Stix' on the 25th; eight of Jamaica’s best chefs will showcase their skills at 'Crisp' at the Gardens at the Gardens of the Jamaica Pegasus Hotel on the 26th; for those who like it hot and spicy, 'Picante' (on the 27th at Mona Visitor’s Lodge) is right up your alley. Meanwhile, a grand food fair is set for the 28th at Marketplace, a day before the Rousseau girls (Two Sisters & a Meal) curate what promises to be a tantalizing brunch at the National Gallery on Sunday, the 29th. Among the international chefs who will be in attendance are Lij Heron, Cindy Huston and Andrew Fowles, star of Chopped on TV’s The Food Network. For all the details, including specific venues and ticket information, visit jafoodanddrink.com. 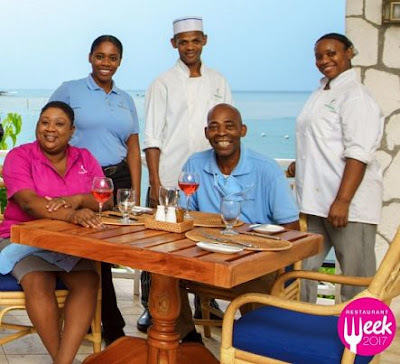 THEY KNOW GOOD FOOD: Each year, Stephanie Scott and the hardworking team behind Restaurant Week select a bunch of immensely likeable personalities (stars in their own right in their respective fields) to serve as ambassadors. 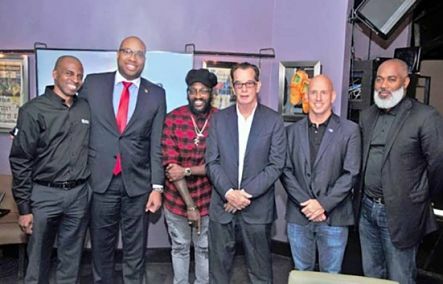 Ahead of this year’s week-long festivities, November 10-18, the organizers have tapped Floyd Green, Dahlia Harris, Romain Virgo, Sakina Deer, Matthew Robinson, Carolyn Yapp, Kandi King and Damion Crawford and a few others for the enviable task of representing the RW brand and visiting participating restaurants and eateries to sample the fare. “Eat Your Heart Out” is the witty theme for Restaurant Week 2017.